This entry was posted in Uncategorized and tagged American Wild Horse Preservation Campaign, Anne Novak, BLM, Deniz Bolbol, Onaqui, Protect mustangs, PZP, Roundups, Sterilize, Utah, wild horses by Protect Mustangs. Bookmark the permalink. 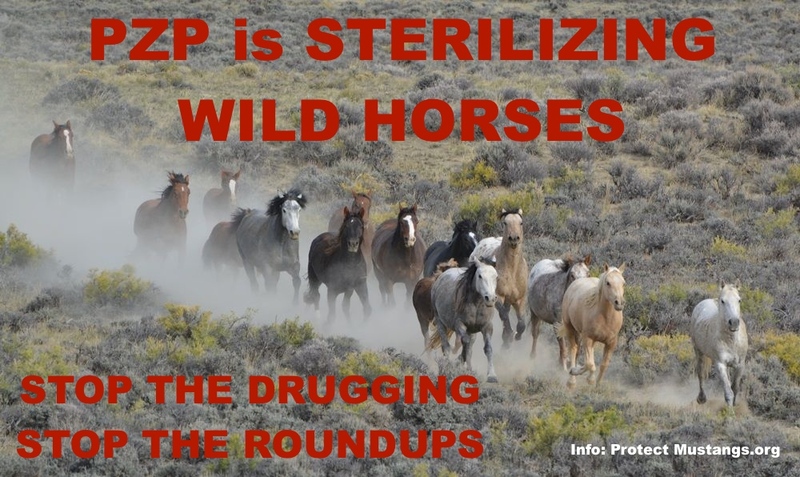 Please stop the drugging and the sterilization of wild horses. They have to be left alone so that they can live their lives in the wild in their natural environment. Also, stop the roundups which are disrupting and cruel. These horses should be helped to live in the wild, not interfered with.